I have these habits of going down rabbit holes online and then making purchases from doing so. So when I was deciding to get him a Two-Face, I looked and saw if you get a Rebirth Superman, Martian Manhunter (from the Supergirl show), Two-Face, Batwoman and Jessica Cruz, you build Two-Face. Searching around online, Two-Face was a little bit higher than the retail price and Jessica Cruz was a little bit higher than that but I found the other three cheap and decided to treat myself to the full set for cheaper than if I walked into a retail outlet to get all five, despite the inflated prices on two figures. I built the Two-Face and it was awesome. The Batwoman was actually my favorite of the figures in person, so I was pretty happy. I kept going down the rabbit hole because I was finding all these figures that were getting sold for crazy amounts online, as well as looking cool. 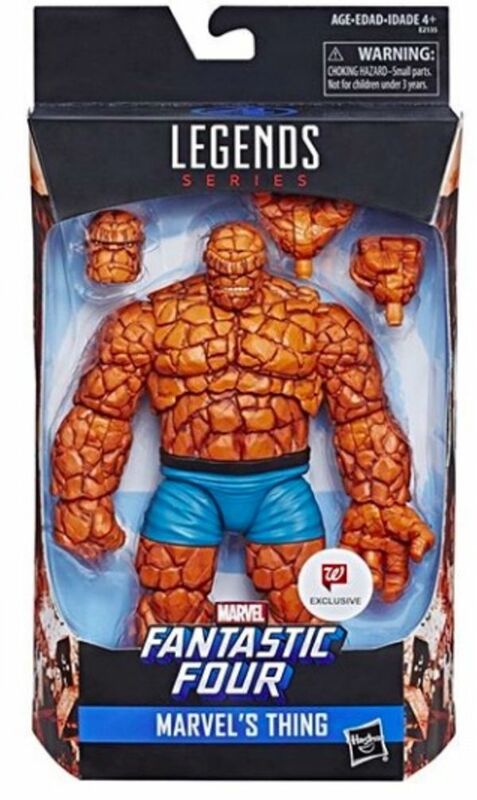 I had seen some of the awesome Marvel ones like the new comics accurate version of The Thing that got released exclusively to Walgreens. I decide I want to get him and as I am doing that I read that they release a special exclusive figure of Magik unannounced, which I find at the same store and I am able to pick up and sell online to cover the cost of my Thing figure for myself. So I've been collecting random ones of these figures, picking up deals here and there - like finding the whole set of Suicide Squad movie figures that build a Killer Croc for $34 shipped. I think the thing that is cool but dangerous for me with my completionist tendencies is all the Build a Figure stuff. 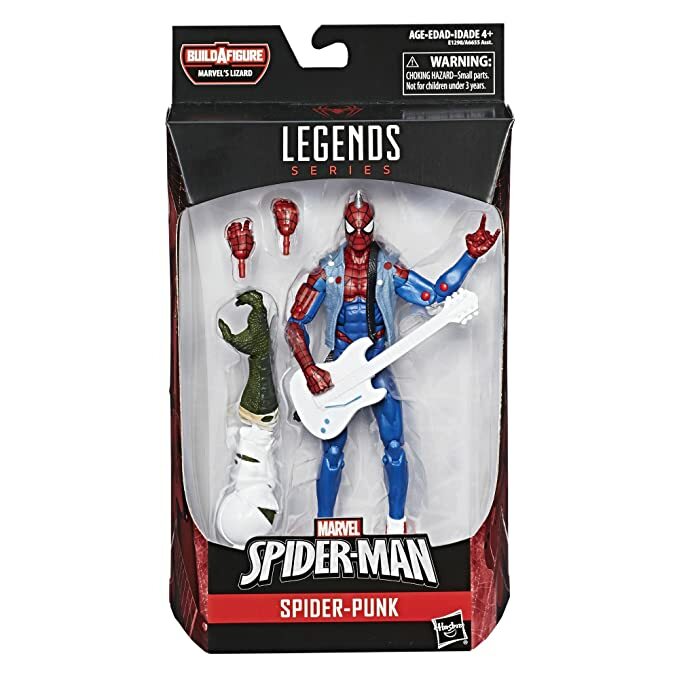 If you see in Spider-Punk, there is an arm for the Lizard. And his figure looks really cool - so I scouted out marked down versions of all the figures in that wave, despite a couple characters I probably wouldn't normally get. But the Mysterio from that line is apparently really hard to find, so when I got him cheap on Amazon, he is still on backorder - which means I left them all sitting in package to not lose anything. Kinda past the point of keeping a lot of this stuff in package as really if I am going to be goofy and spend money on these things, I want them to be display pieces - and it all started because of stumbling on that damn Clayface. And it seems like people spend good amounts of money even buying the open figures or the build a piece figures. Some people are buying the Clayface online for maybe $20 less than it cost to pick up all the figures that built him. 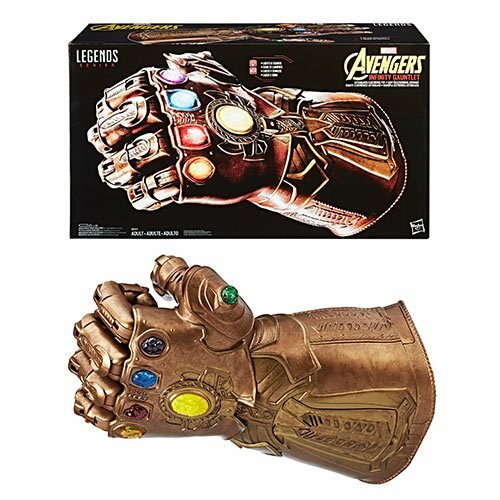 The other piece with some of these figures that I caved in and got, was I actually found a deal on a replica Infinity Gauntlet. This thing showed up last night - much bigger than I expected. Have to put the batteries in it but it looks awesome. I guess they made electronic masks for Star Lord and Black Panther in this line that went way up in value once they stopped selling them. I was able to coupon this one down to about half of what some people have paid for this so I have a cool piece now that I would assume the value could go up if I lose interest in having it later. 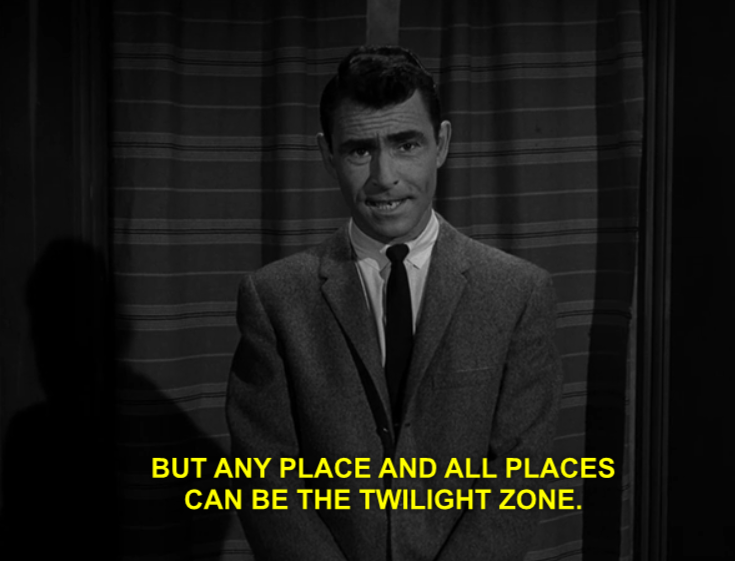 Whoops - guess I put this in the wrong folder. Can a mod help me and move it to the right folder? Don't collect too much outside of Harley figures but one of my favorites remains the pose on top of the card deck. And this statue may have to go on a future Christmas list of mine.